Earlier this week, the government tech news site FedScoop hosted its Symantec Government Symposium featuring keynote speaker, Leon Panetta. The event is the area’s largest annual public-sector-focused gathering of leading global IT thought leaders from government, higher ed, and industry. 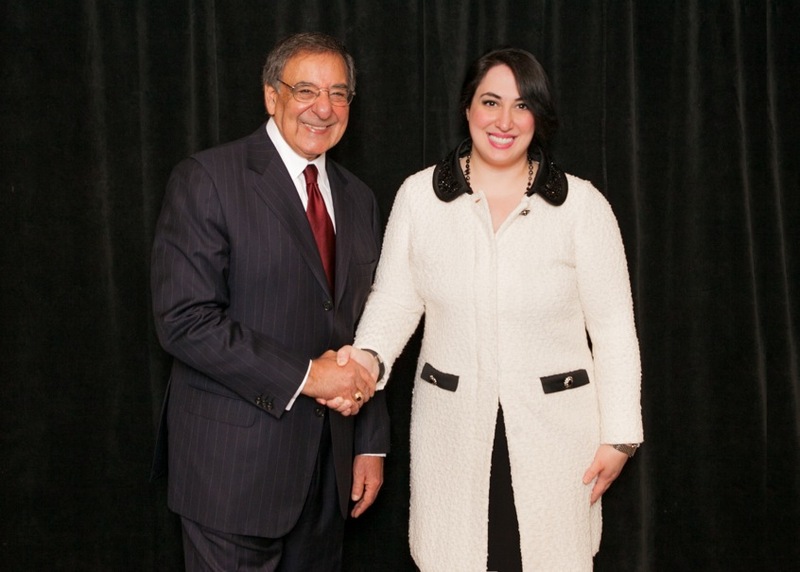 FishbowlDC had the opportunity to chat with FedScoop’s founder and CEO Goldy Kamali (shown right with Panetta) about the creation of her site and what we can expect next. Prior to starting FedScoop, Kamali was with the American Electronics Association and has been named to the Washington Business Journal’s 40 Under 40, a Rising Star by Government Computer News, and Top Women in Tech by GovFresh. Read on for our Q&A with Goldy! 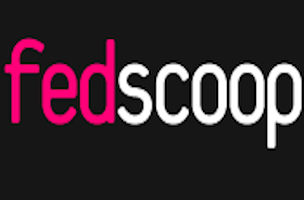 Why did you launch FedScoop? The idea came to me when I had to frequent 20 or so publications and blogs weekly for my job at the time. I realized there were too many players in the government IT media space and none that were very comprehensive. I initially set out to create a one-stop-shop and things blossomed quite organically from there. What’s the next step for you guys? Anything big in the works? We’ve gone national! After an overwhelming number of requests from our readers, we launched StateScoop just over a year ago – we now have a national platform for our scoops. You should expect more breaking news, more national coverage and more high profile events bringing the brightest people from gov, tech and the arts together. What are your thoughts on anonymous sources? We are very well connected in the community and rely heavily on sources for our breaking/controversial stories. Often times, our sources are anonymous – in which case we always make sure to verify the facts through a second source. If you weren’t scooping the feds, what would you be doing? Photo credit: Kristina Sherk for FedScoop.